Lychee Ice is one of delicious refreshing fruit e-juices brought to e liquid market by Orgnx E-Liquid Salts. It will touch your taste buds with a tropical fruit flavor – ripe and sweet lychee. 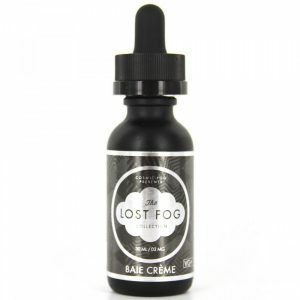 You will taste this flavor mostly on the inhale. While the exhale will bring a cooling sensation because of a menthol hint. 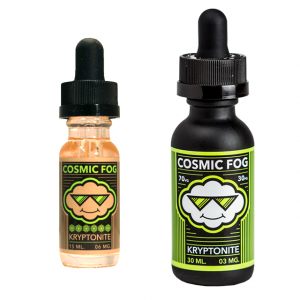 A perfect duet of lychee and menthol will not leave you indifferent especially if you like refreshing fruit flavor vape e juices. As for the nicotine level, Lychee Ice is available in 35mg and 50mg. 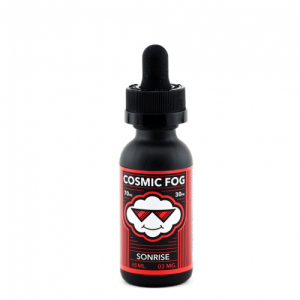 Made with a nicotine salt base, this e juice ensures fast nicotine satisfaction as it is absorbed into the bloodstream quickly. Vapers can use Lychee Ice nicotine salt e-juice by Orgnx with different low power devices including pod based systems. It is sold in a chubby gorilla bottle with 30ml capacity and an attractive pink color design. If you want to vape higher nicotine strengths without strong harshness, Lychee Ice will be the right option to choose! A tropical fruit delicacy with a pleasant cool menthol note for enjoyable vaping during the whole day!